V6!! PREMIUM SOUND SYSTEM!! AWD!! BACKUP CAMERA!! 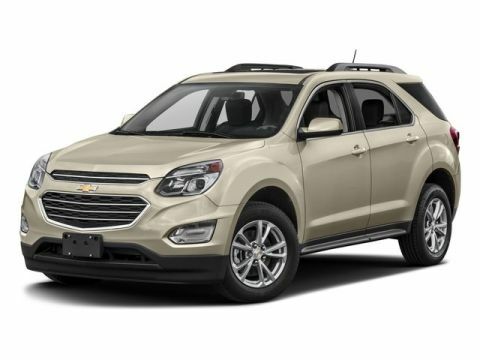 2015 CHEVROLET EQUINOX IN THE HOUSE!! BLACK ON JET BLACK CLOTH SEATING!! BEST COLOR COMBO IN THE UNIVERSE!! 3.6L 6-CYLINDER ENGINE UNDER THE HOOD, 6-SPEED AUTOMATIC TRANSMISSION!! 23 HWY MPG!! CLEAN CARFAX!! NO ACCIDENTS!! LETS GO OVER ALL THE EQUIPMENT ON THIS LOADED UP LUXURY SUV…. V6, TOUCHSCREEN RADIO W/BACKUP CAMERA, 8-WAY POWER DRIVER SEAT, 4G LTE WI-FI, LEATHER WRAPPED STEERING WHEEL W/AUDIO CONTROLS, BLUETOOTH FOR PHONE, ONSTAR, AM/FM/XM RADIO, USB PORT, 17” ALUMINUM WHEELS, LUGGAGE RACK, 6-SPEAKER PREMIUM SOUND SYSTEM, LED DAYTIME RUNNING LIGHTS, ABS BRAKES, TRACTION CONTROL, POWER HEATED OUTSIDE MIRRORS, DEEP TINTED GLASS, ALL SERVICED UP WITH A PROFESSIONAL DETAIL AND READY TO GO!! 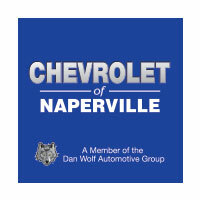 BUT WAIT LADIES AND GENTLEMAN THERE IS MORE….YOU WILL GET THE REMAINDER OF GM’s 5 YEAR OR 100,000 MILES POWERTRAIN WARRANTY GOOD UNTIL 04/23/2020 OR 100,000 MILES!! WORRY FREE DRIVING FOLKS!! COME ON DOWN AND TAKE THIS LOADED UP LUXURY SUV FOR SPIN AROUND OUR PRIVATE 9 ACRE TEST TRACK!! SEE YA SOON…ONE LOW PRICE, PLAIN AND SIMPLE…ALWAYS!! V6!! PREMIUM SOUND SYSTEM!! AWD!! BACKUP CAMERA!! 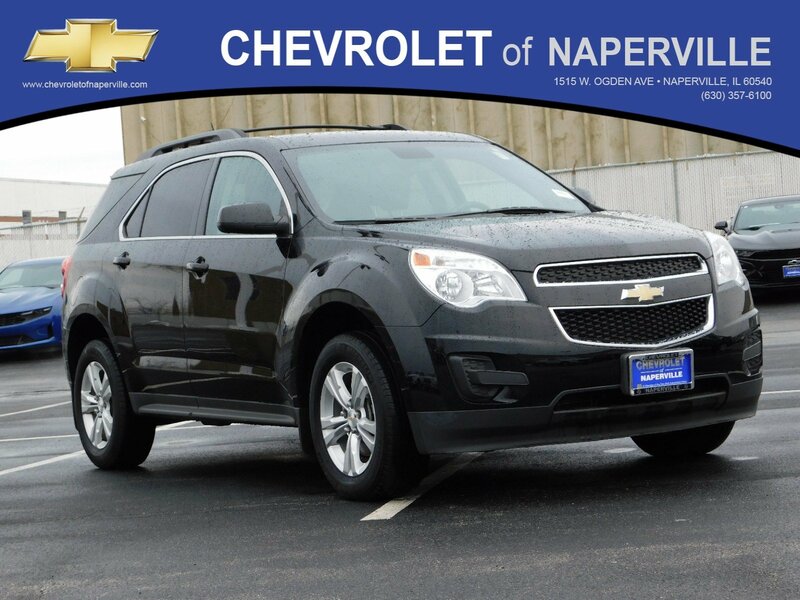 2015 CHEVROLET EQUINOX IN THE HOUSE!! BLACK ON JET BLACK CLOTH SEATING!! BEST COLOR COMBO IN THE UNIVERSE!! 3.6L 6-CYLINDER ENGINE UNDER THE HOOD, 6-SPEED AUTOMATIC TRANSMISSION!! 23 HWY MPG!! CLEAN CARFAX!! NO ACCIDENTS!! 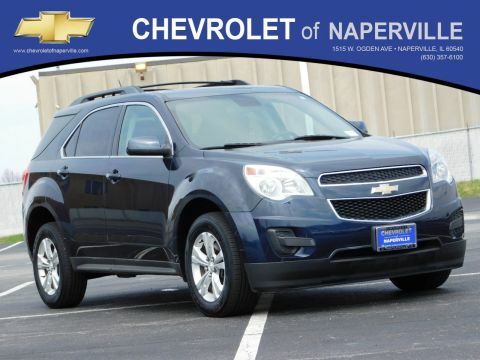 LETS GO OVER ALL THE EQUIPMENT ON THIS LOADED UP LUXURY SUV.... V6, TOUCHSCREEN RADIO W/BACKUP CAMERA, 8-WAY POWER DRIVER SEAT, 4G LTE WI-FI, LEATHER WRAPPED STEERING WHEEL W/AUDIO CONTROLS, BLUETOOTH FOR PHONE, ONSTAR, AM/FM/XM RADIO, USB PORT, 17'' ALUMINUM WHEELS, LUGGAGE RACK, 6-SPEAKER PREMIUM SOUND SYSTEM, LED DAYTIME RUNNING LIGHTS, ABS BRAKES, TRACTION CONTROL, POWER HEATED OUTSIDE MIRRORS, DEEP TINTED GLASS, ALL SERVICED UP WITH A PROFESSIONAL DETAIL AND READY TO GO!! BUT WAIT LADIES AND GENTLEMAN THERE IS MORE....YOU WILL GET THE REMAINDER OF GM's 5 YEAR OR 100,000 MILES POWERTRAIN WARRANTY GOOD UNTIL 04/23/2020 OR 100,000 MILES!! WORRY FREE DRIVING FOLKS!! COME ON DOWN AND TAKE THIS LOADED UP LUXURY SUV FOR SPIN AROUND OUR PRIVATE 9 ACRE TEST TRACK!! SEE YA SOON...ONE LOW PRICE, PLAIN AND SIMPLE...ALWAYS! !